“Luxury is about delivering real value and real things,” and to François Russo, nothing personifies this realness like the perfect leather bag. Disillusioned with the generally poor quality of European luxury leather goods, the designer moved to Thailand in 2006 and founded Maison Takuya, a leather goods brand that blends Russo’s French heritage with his fondness for Japanese craftsmanship. The bags themselves, if not perfect, come close : each one is processed and stitched entirely by hand in the brand’s Chiang Mai manufacture. Each step is performed by one of 150 highly skilled Thai artisans under the tutelage of European and Japanese leathercraft masters. Maison Takuya has unveiled two exquisite models, the “SofTote (M)” and the “Urban T City”, the latter created exclusively for CDC. 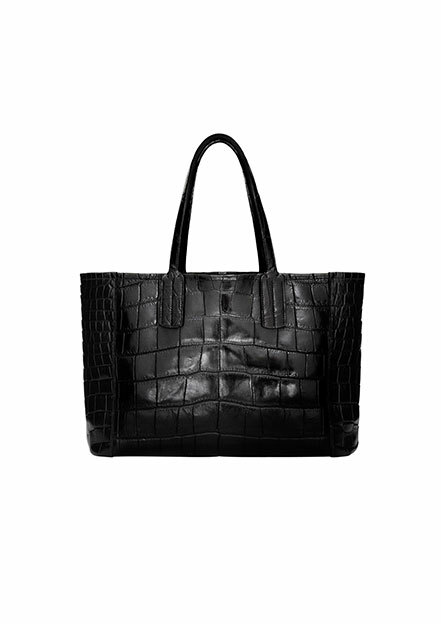 True to form, each bag was crafted from a rare hide – the former a Wild Niloticus Crocodile and the latter a Cashmere Calf – the materials themselves dictating the bag’s final structure. 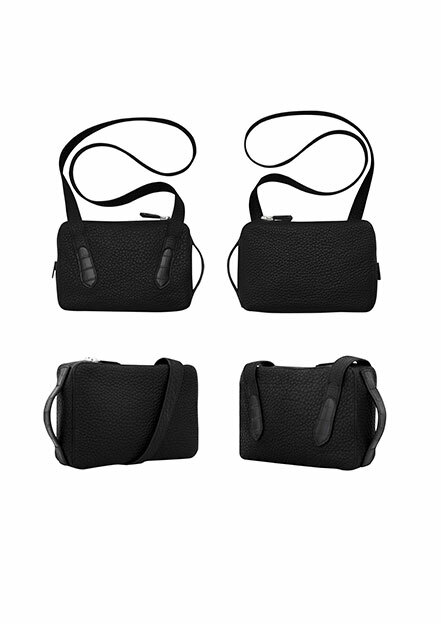 Despite their substantial make, the bags are extremely light – perhaps the lightest in the world – owing to their superior skin quality and infallible blueprint; they always maintain their shape and stand upright even when empty. 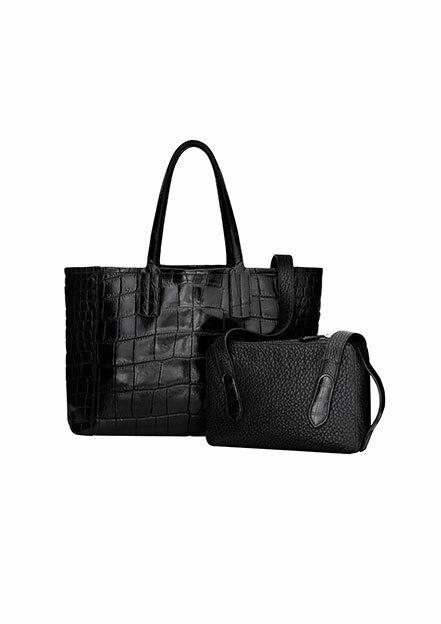 Colours come intensely dark and bewitching, the shopper in a luscious matte black with lambskin lining, and the crossbody with a black-on-black alligator trim. Use both day and night for maximum seduction factor.